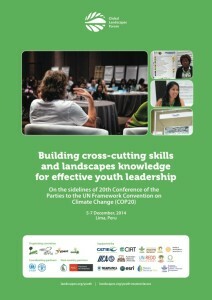 Read our final report “Building cross-cutting skills and landscapes knowledge for effective youth leadership”. 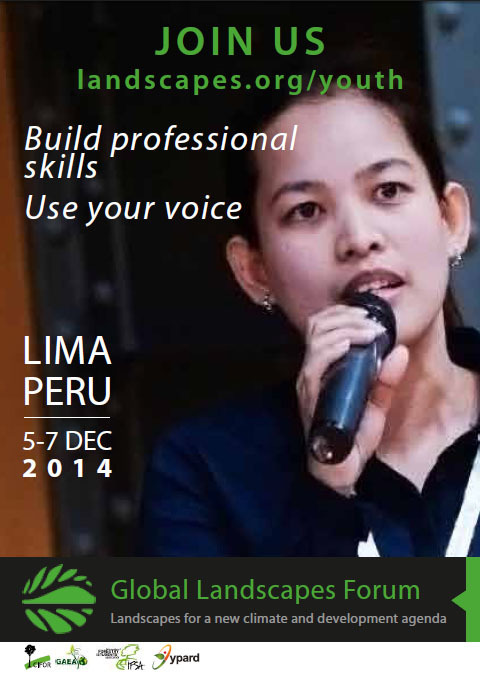 Over 200 people discussed, debated and presented ideas on key landscape issues at Peru’s Global Landscapes Forum Youth Session in December 2014. Described by World Bank vice president and special envoy for climate change, Rachel Kyte as “one of the more interesting things I’m going to be doing for all of the COP”, the youth session generated a series of recommendations, which can be found below. At the youth session, 100 young people under 30 – along with 50 senior professionals – divided into groups to brainstorm innovative ideas for integrated land use. Watch the dragon’s den critiquing pitches. Watch Florent Kaiser’s opening speech. Covering how to pitch an idea, facilitate a discussion, network effectively and think critically on landscapes, the masterclasses provided youth with critical skills to improve their participation in the Global Landscapes Forum. What is the youth session at the 2014 Global Landscapes Forum? We learnt a thing or two after the last youth session at the 2013 Global Landscapes Forum and the youth discussions at the Forests Asia Summit. The first: Young people are not given many opportunities to discuss and debate integrated approaches to land use in their studies or workplaces. The second: Despite increasing commitments for youth representation in committees and at conferences, there’s not been a space for sufficient mentoring and skill building opportunities so young people can effectively contribute to discussions, network and become better professionals. At the Global Landscapes Forum, we want to build the skills of youth to become leaders (join our masterclasses) and give them a space to effectively contribute to innovative cross-cutting solutions to land use, climate change and sustainable development issues. That’s why we’ve designed an action packed youth session and are bringing on board bright young people from across the world to lead it. Meet our youth facilitators and pitchers! Integrated landscape approaches: Laura, Raquel and Beatriz. Climate change: Karen, Gabriel and Claudio. Green Economy: Benjamin, Hannah and Wen-Yu. Sustainable Development: Ayesha, Ivonne and Mona. Post your comment on these issues by clicking on the links below. Fracking: Can communities, governments and businesses agree on an integrated approach? “Fracking”: ¿Pueden las comunidades, los gobiernos y las empresas coincidir en un enfoque integrado? How sustainable is your food supply chain? ¿Es sostenible la cadena de suministro de alimentos? How can we address rural-urban migration of youth in the post-2015 development agenda? ¿Cómo podemos hacer frente a la migración rural-urbana de los jóvenes en la agenda de desarrollo post-2015? How can youth ensure REDD+ initiatives address oil palm expansion? ¿Cómo puede la juventud garantizar que las iniciativas REDD + aborden la expansión del aceite de palma? The youth session took place on December 6 at the Westin Hotel and Convention Center in Lima, Peru. We began with a series of roundtable discussions on the four themes of the Global Landscapes Forum with the aim to form actionable, innovative ideas for integrated land use, ranging from local case studies to policy and practice solutions. These key ideas were then be pitched to a panel of science and policy experts in the form of a dragons’ den (to learn more about pitching, read this blog). Youth pitchers received feedback from the judges and audience on these ideas. This feedback was incorporated and consolidated by youth into a summary document (read it here). 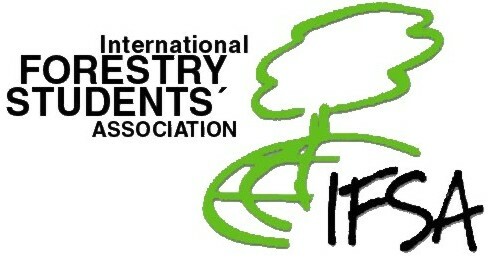 08:30 – 08:40 Introductory remarks by Florent Kaiser, former president of the International Forestry Students Association. 08:50 – 10:50 Roundtable discussions on each theme (moderated by “youth facilitators”). 11:15 – 12:15 Dragons’ Den, where four “youth pitchers” pitch ideas from roundtable discussions and get feedback from panel and audience. Download our poster and share on social media – click here! To receive information about future youth activities, sign up to our mailing list here. Check out these youth blogs and get inspired to have your voice heard! 23 October Youth debates in Lima, Peru Attend if you are based in Lima Read about the event here. Late October/early November Online discussions Contribute! Join the discussions!1. How sustainable is your food supply chain? 2. How can we address rural-urban migration of youth in post-2015 development agenda? 3. Fracking: Can communities, governments & businesses agree on an integrated approach? 4. How can youth ensure that REDD+ initiatives address oil palm expansion? The youth activities at the Global Landscapes Forum are being organized by youth, for youth. 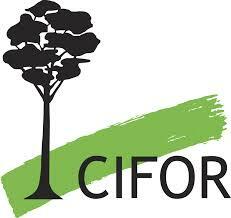 Our implementing organizations are YPARD, IFSA, GAEA and CIFOR. Michelle Kovacevic Michelle is a science communicator and has experience organizing capacity building programs for youth, journalists and researchers while working for the Center for International Forestry Research (CIFOR). Marina Cherbonnier Marina is YPARD’s Web and Communications manager (Young Professionals for Agricultural Development). Bunmi Ajilore Bunmi is a visiting researcher at the International Center for Tropical Agriculture (CIAT), a science communicator for the CGIAR Research Program on Climate Change, Agriculture and Food Security (CCAFS) and a member of the GFAR/Foresight Forward Thinking Platform. Sarah Dickson-Hoyle Sarah holds the position of CIFOR Liaison Officer with the International Forestry Students’ Association. Florent Kaiser Florent is a young, passionate forester who is keen to overcome barriers between youth and older professionals to ensure a smooth transfer of knowledge, skills and innovative problem solving. Abby Waldorf Abby is a communications and engagement specialist for the CGIAR Research Program on Water, Land and Ecosystems. Martha Cuba (regional and national partners) Martha works as the Center for International Forestry Research’s (CIFOR) Communications Coordinator for Latin America. Paola Coronado Werner (local partners) Paola is Head of the UNFCCC Sub-Commission at the International Forestry Students Association. Natalia Cisneros Natalia is Vice-President of the International Forestry Students Association and is based in Lima, Peru. Anna-Sarah Eyrich Anna is part of the Global Agroecology Alliance (GAEA) and is currently participating in a systematic review of climate smart agriculture practices for the world Agroforestry centre (ICRAF). My experience with YIL Program raises my aspiration! Meet Heba Elhanafy — our youth facilitator from Egypt!